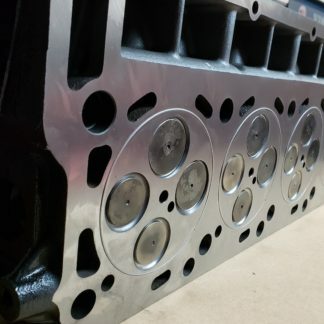 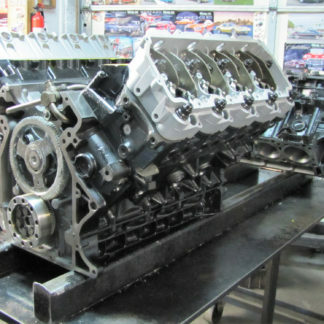 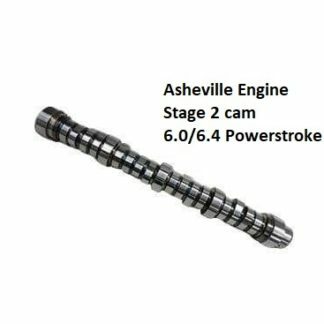 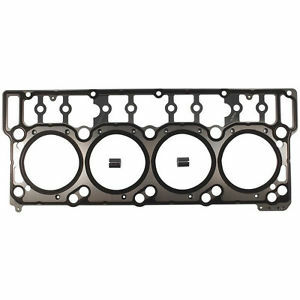 6.0 Engine Rebuild Kit (18 mm heads) / Free shipping - Asheville Engine, Inc.
FREE SHIPPING. 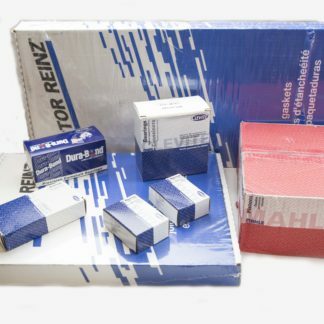 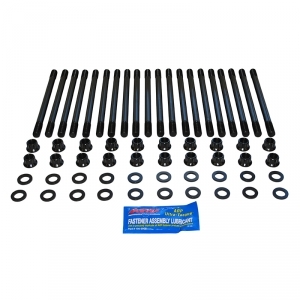 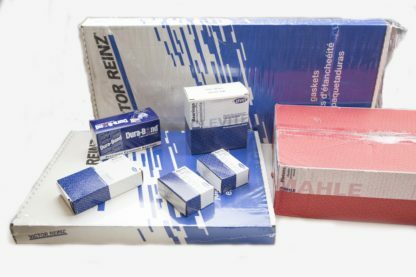 Complete engine rebuild kit for 2003-04 Ford 6.0L Powerstroke diesel V-8 engines with 18 mm diameter cylinder head dowels. 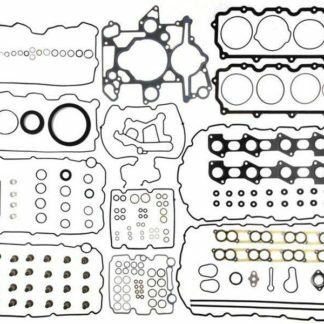 Complete Mahle Engine Gasket Set for installation.